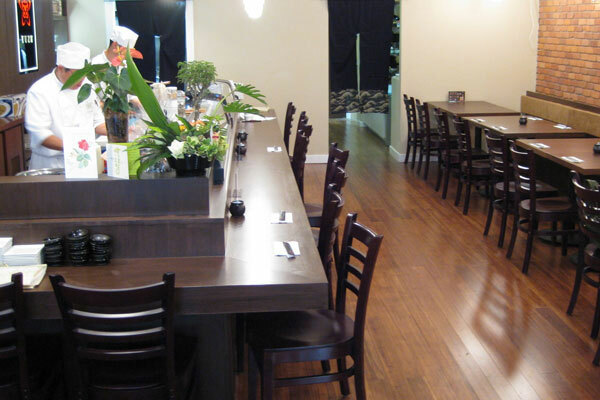 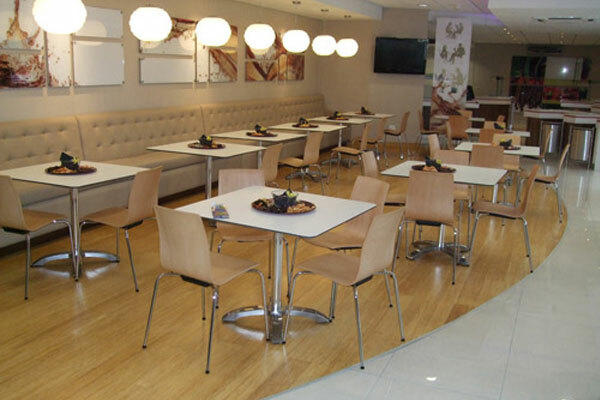 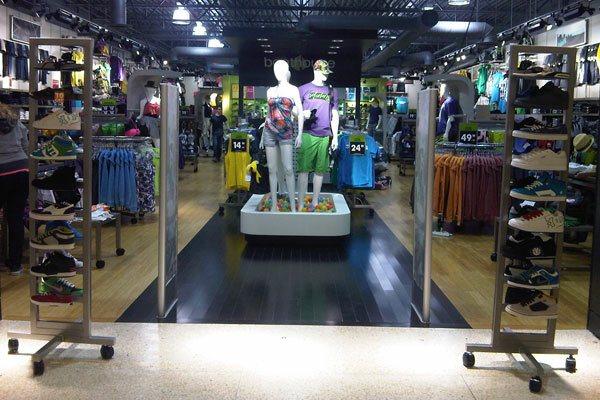 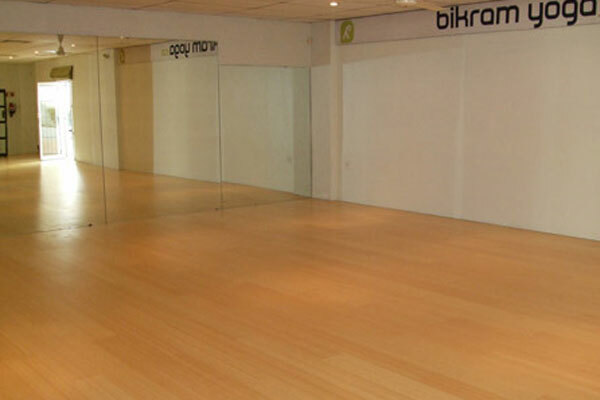 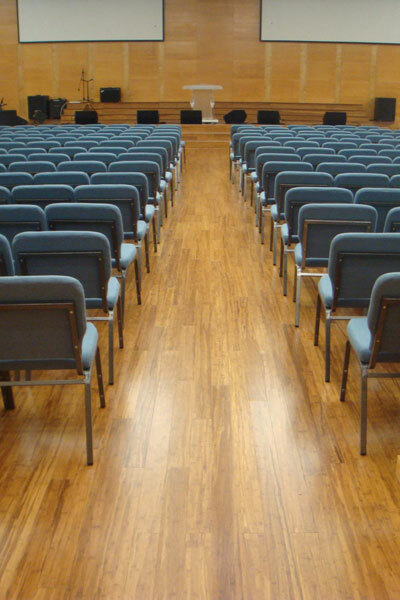 TRAFFIC Composite™ – is the 2nd Generation of Composite™ bamboo flooring that is specifically designed for high traffic areas such as kitchens and hallways. 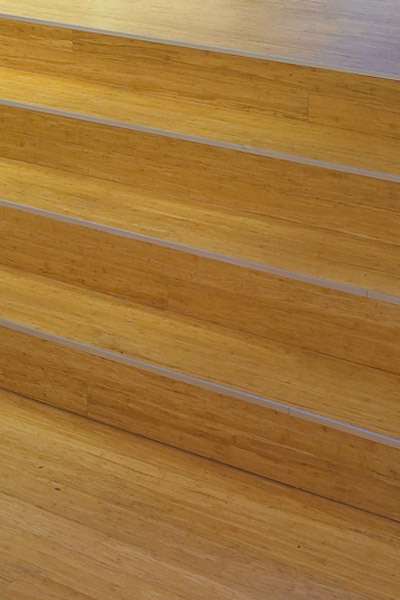 NADURRA has partnered with Bona™ to produce our Matte Naturale a commercial grade, ultra matte water-based surface finish which offers superior wear-through resistance to the standard finishes on bamboo flooring. 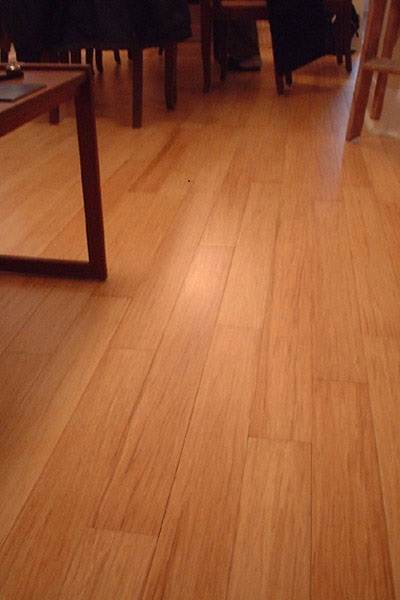 Composite bamboo alone is 180% harder than Maple making it one of the densest floors on earth. 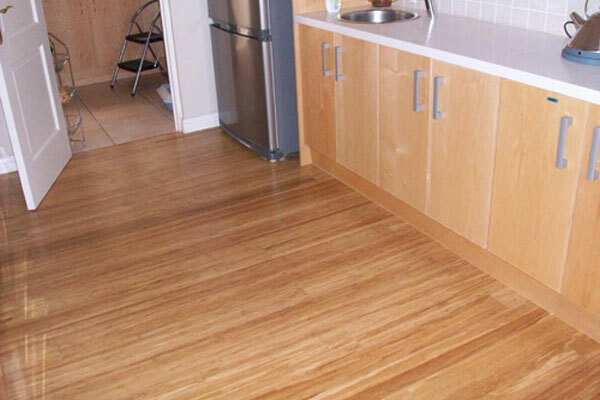 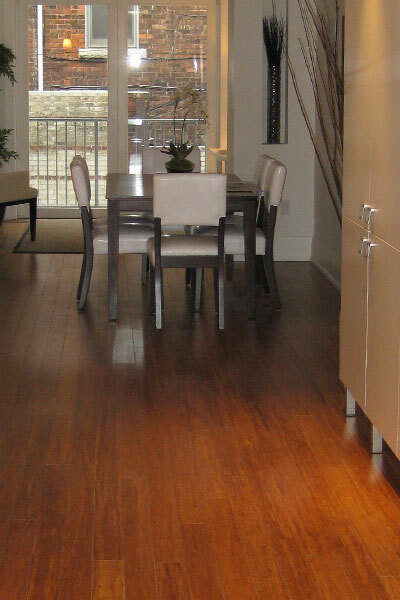 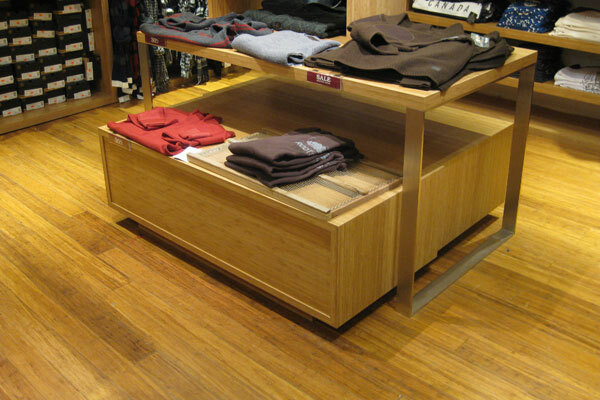 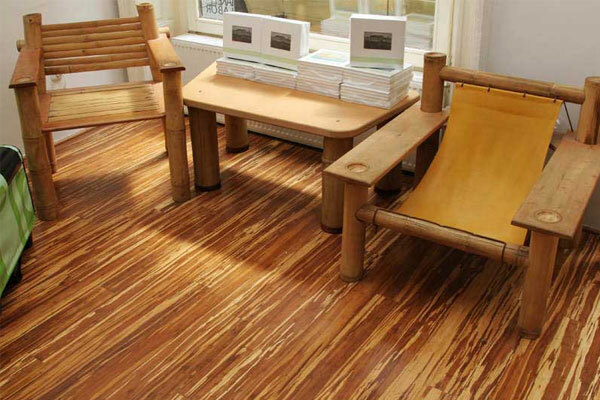 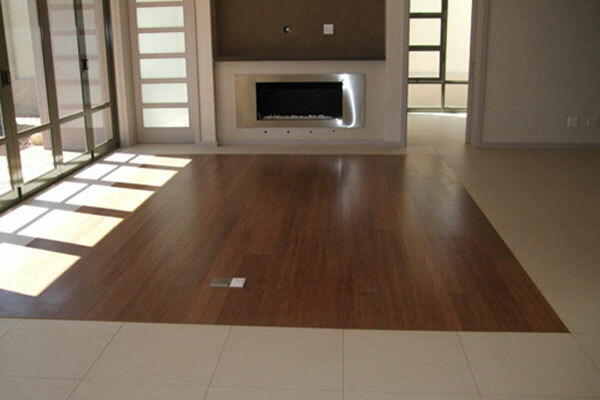 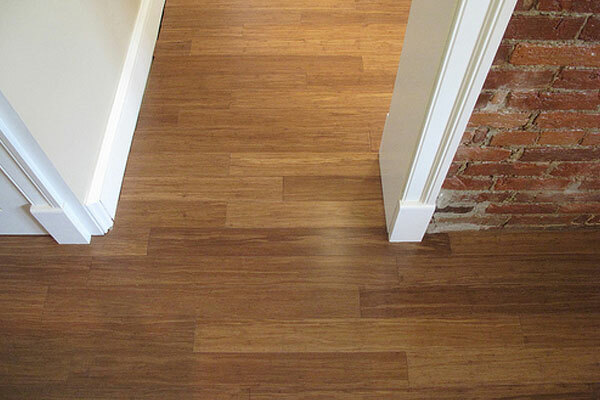 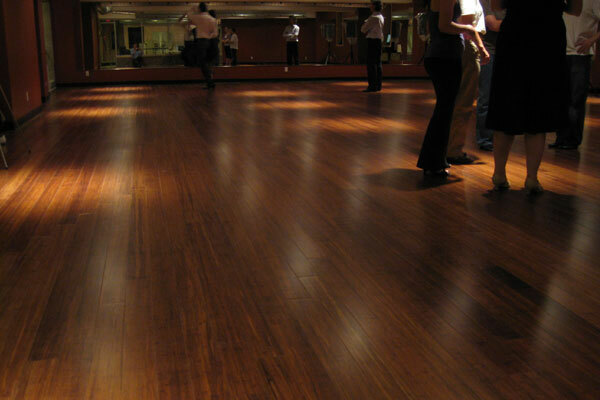 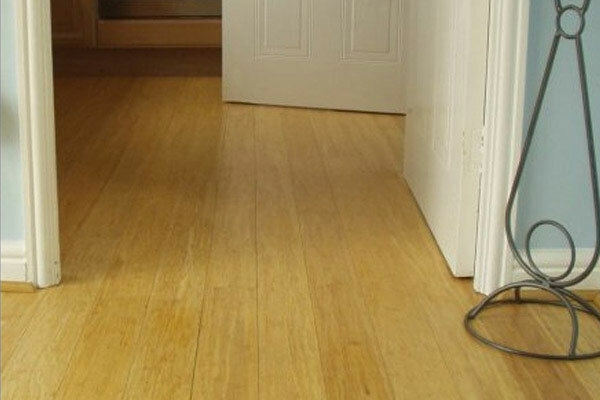 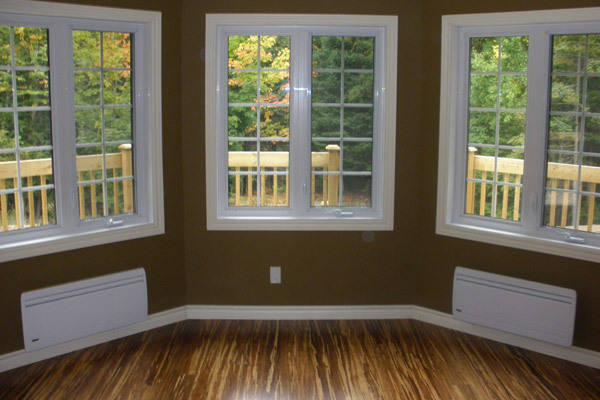 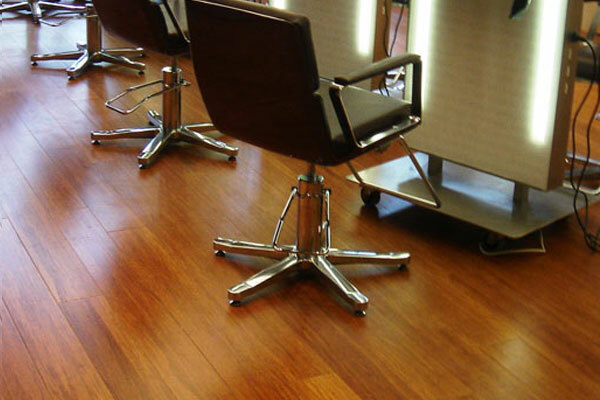 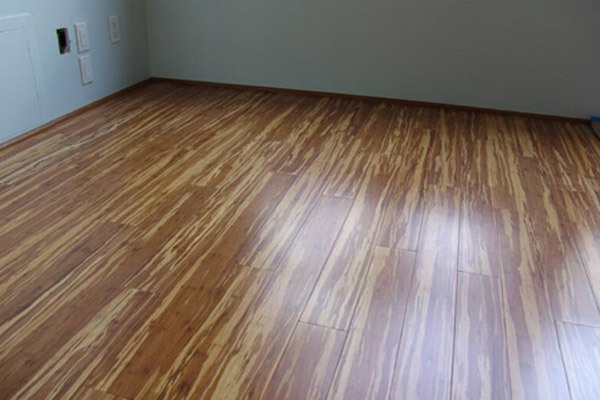 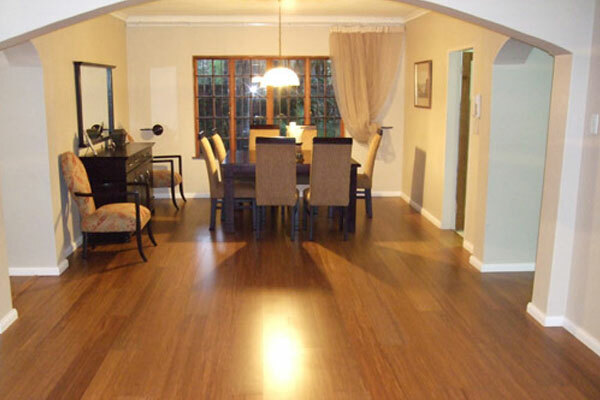 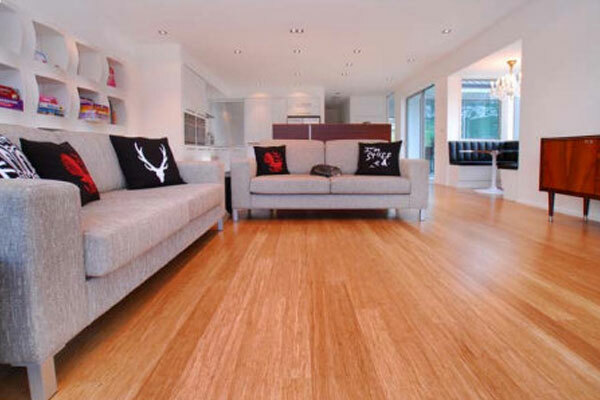 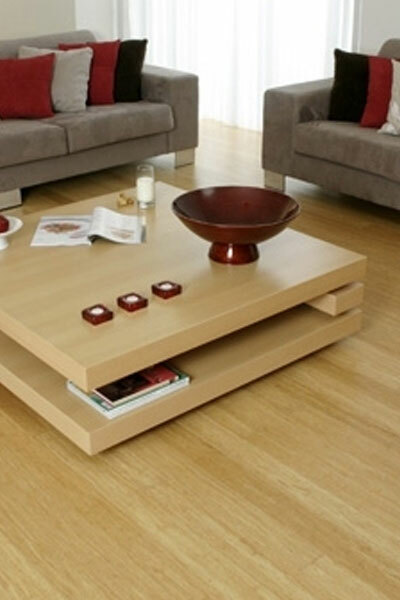 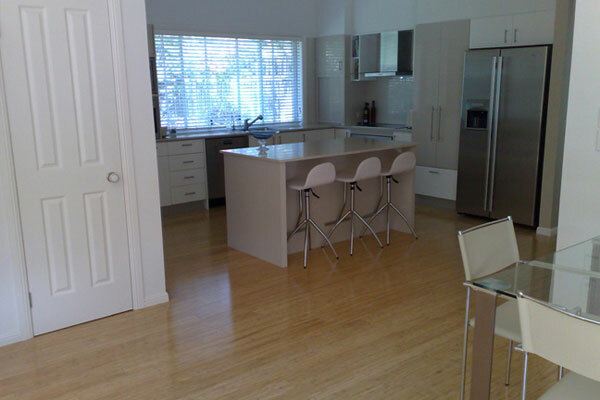 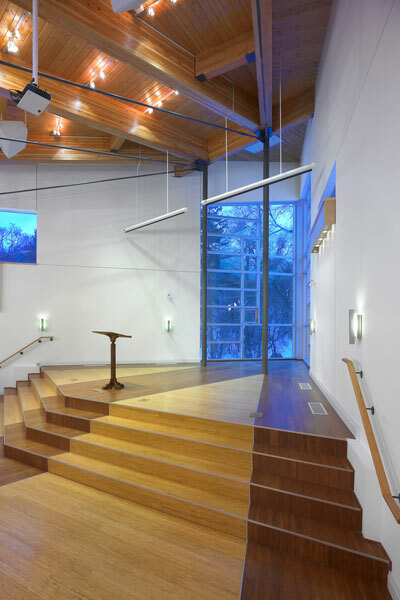 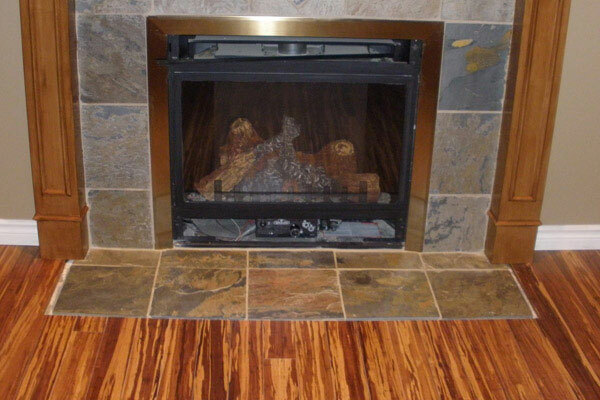 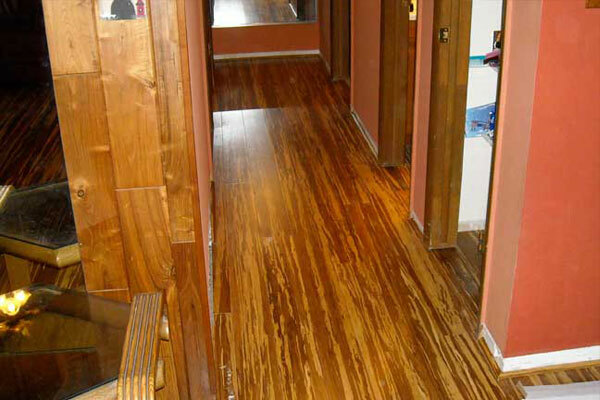 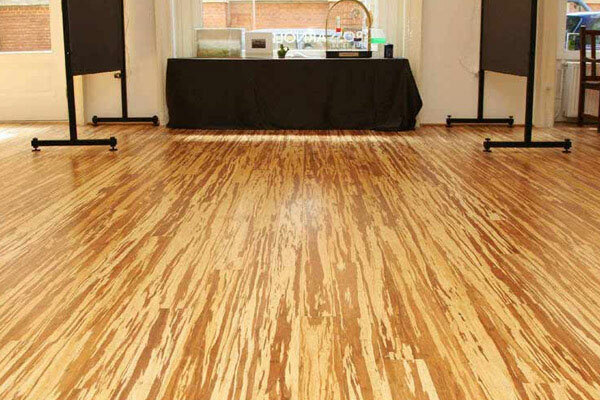 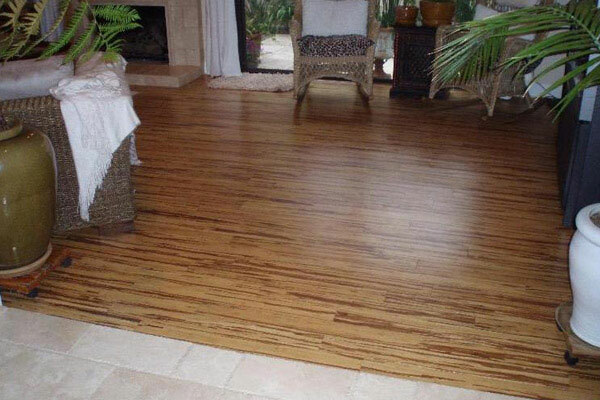 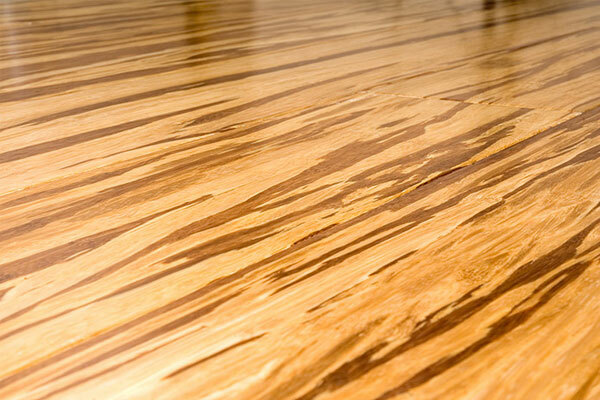 TRAFFIC Composite™ bamboo floors tough enough for the work world, beautiful enough for your home. 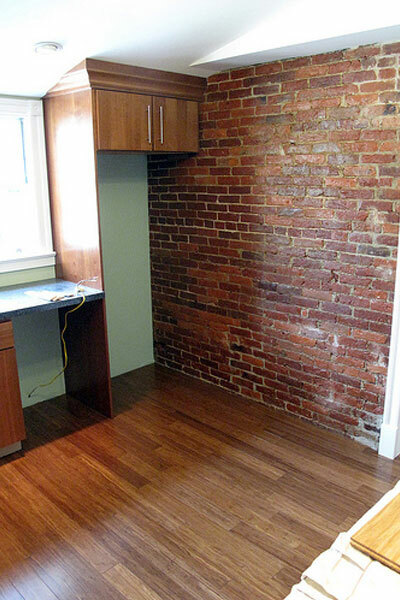 Alternative: Nail down or Staple down L.E.E.D.